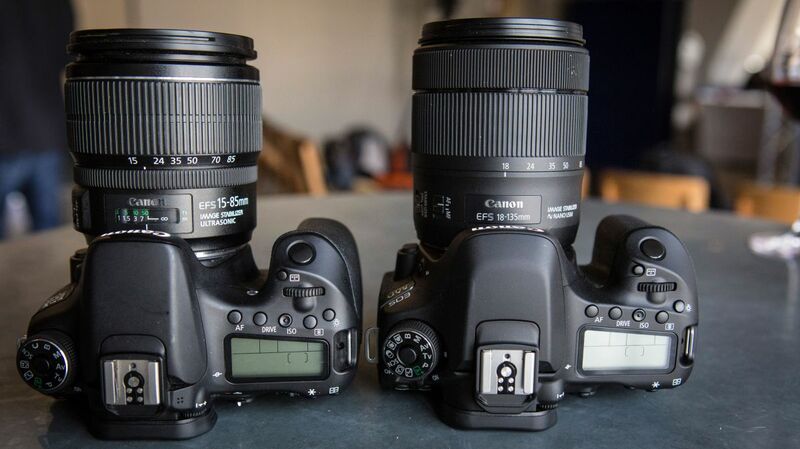 The new 80D, which replaces the 70D launched in July 2013, sits smack in the middle of Canon’s DSLR line-up. That puts it in prime enthusiast territory, offering the heightened level of control and advanced features that these users demand in comparison with novices. Inside the new camera is a 24.2Mp Dual Pixel CMOS AF sensor coupled with a Digic 6 processing engine – both are a step up from the 20.2Mp sensor and Digic 5+ processing of the 70D. 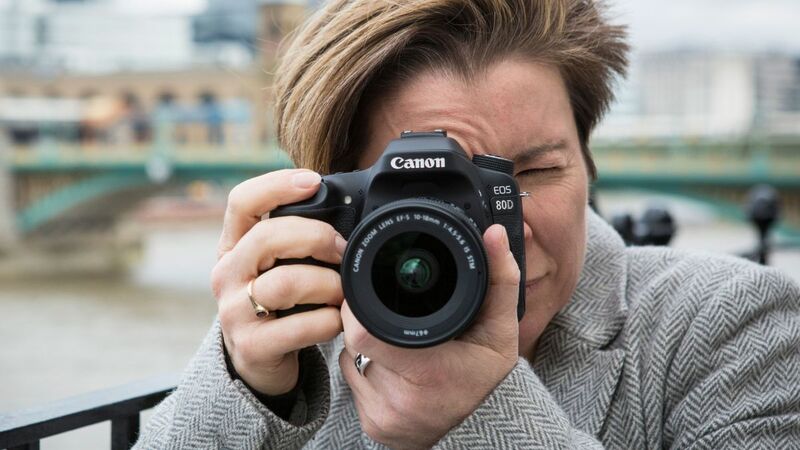 Despite the increase in pixel count, Canon must be confident of an improvement in image quality because it has pushed the 80D’s native sensitivity range one stop further than the 70D’s so that it now spans ISO 100-16,000. 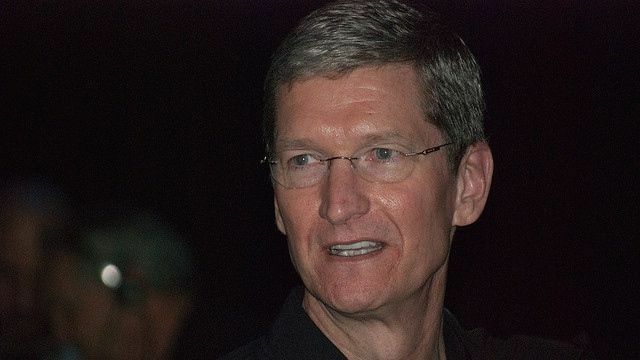 The maximum expansion setting, however, remains the same at ISO 25,600. While the 70D was no slouch with a maximum continuous shooting rate of 7 frames per second (fps), I am a little surprised that Canon hasn’t pushed the rate up a little for the 80D – it has the same 7fps maximum. What is good, however, is that the burst depth has been increased to 110 JPEGs or 25 raw files when a UHS-1 SD card is inserted. That’s up from 65 JPEG and 16 raw files with the 70D. That’s not bad given the 20% increase in the pixel count, but I can’t help wondering what might have been possible if Canon had plumped for the Digic 7 processing engine that has surfaced for the first time in the PowerShot G7 X Mark II compact camera announced alongside the 80D. In line with the recently announced 1DX Mark II, Canon has given the 80D a redesigned mirror box which uses cams and gears rather than springs to lift and lower the mirror, making the process smoother and quieter, as well as reducing blackout time. I can’t say I noticed a huge difference in the sound volume, but I was in a noisy room when I got my hands on a preproduction sample of the camera, so it will be interesting to see how it compares with the 70D in a quieter environment. As I mentioned earlier, like the 70D, the 80D has a Dual Pixel CMOS AF sensor. 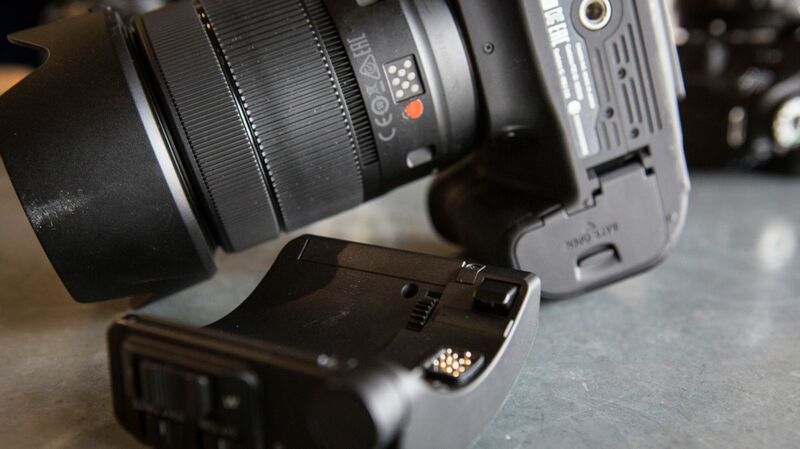 That means that it has phase detection points on the sensor to make focusing faster than a regular DSLR contrast detection system in Live View and video mode. According to Canon, this focusing system has been improved for the 80D, making it more sensitive and faster than the 70D’s. It’s also possible to vary the speed of the Live View and video AF system across 7 steps, enabling slower rates to be used with video when you want a smooth transition, and have snappier focusing for stills. My initial impressions of the slowest setting are very good, it will be interesting to see how the faster option fares with moving subjects. 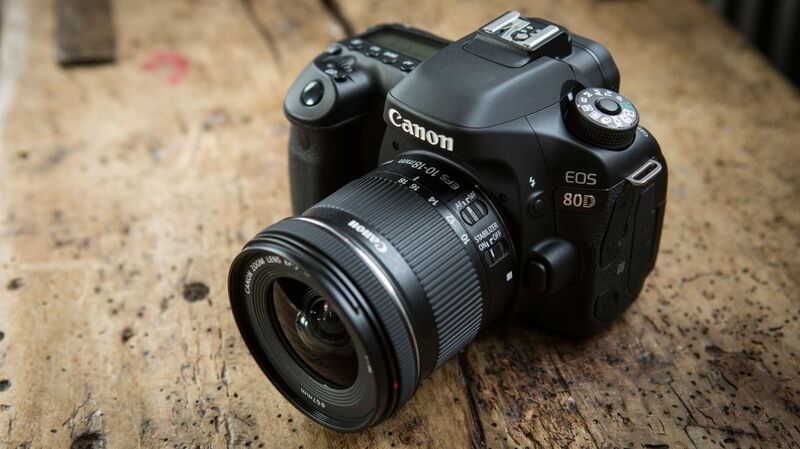 Being an SLR, the 80D also has a dedicated phase detection sensor for autofocusing in reflex (non-Live View) mode. The specification of the AF system is pretty enticing, having 45 points (the 70D has 19), all of which are cross type with lenses that have a maximum aperture of f/5.6 or greater. Furthermore, the central 27 points work down to f/8, with 9 being cross-type at that aperture. It’s a similar system to the one in the Canon EOS-1D Mark IV and is claimed to operate at -3EV or what Canon refers to as moonlight. Autofocus point selection can be left to the camera or you can set it yourself, choosing an individual point in Single point AF mode, or groups in Zone AF or Large Zone AF mode. Naturally we’ll need to conduct in-depth testing of the autofocusing with a range of lenses in a variety of conditions with stationary and moving subjects, but on first inspection it seems capable, getting the subject sharp very quickly even in low light. As in the 750D and 760D, there’s a 7,560-pixel RGB+IR (infrared) sensor for metering in reflex mode (the imaging sensor is used in Live View mode) and the metering area is divided into 63 zones. As usual, Evaluative, Partial, Centre-weighted and Spot metering options are available. The metering sensor is also used to assist the autofocus system, using colour information to help with subject tracking. Canon introduced its Anti-flicker system with the 7D Mark II to help produce predictable exposure and colour when shooting under a light source that is prone to flickering (for example fluorescent light). This clever technology, which detects the frequency of the flicker and times shots so that they are taken when the impact on exposure and colour is minimal, has now made it into the 80D. Anyone hoping that the 80D will have 4K video recording is going to be disappointed, but the maximum frame rate of Full HD (1980 x 1020) recording has been increased to 50fps, making 2x slow motion playback possible. Also, in addition to the 3.5mm mic socket that’s found on the 70D, there’s a headphone port for in-camera audio monitoring. 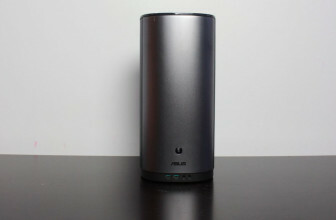 As is becoming commonplace, the 80D has Wi-Fi and NFC technology to enable it to be connected wirelessly to a smartphone. As well as enabling images to be shared quickly to the Internet, this allows the camera to be controlled remotely using Canon’s free app. Furthermore, if the new EF-S 18-135mm f/3.5-5.6 IS USM lens is mounted and used with the Power Zoom Adapter PZ-E1 announced at the same time, the app can be used to zoom the lens from one focal length to another. One final point worthy of note is that like the 5DS/R and 1DX Mark II, the 80D has Ambience priority and White priority options for the automatic white balance system. Using the Ambience priority setting produces images that retain some of the colour created by the lighting whereas the White priority setting is intended to remove the colour cast. I found this works very well when shooting a scene illuminated by household bulbs, and the difference between the two sets of results is quite marked. 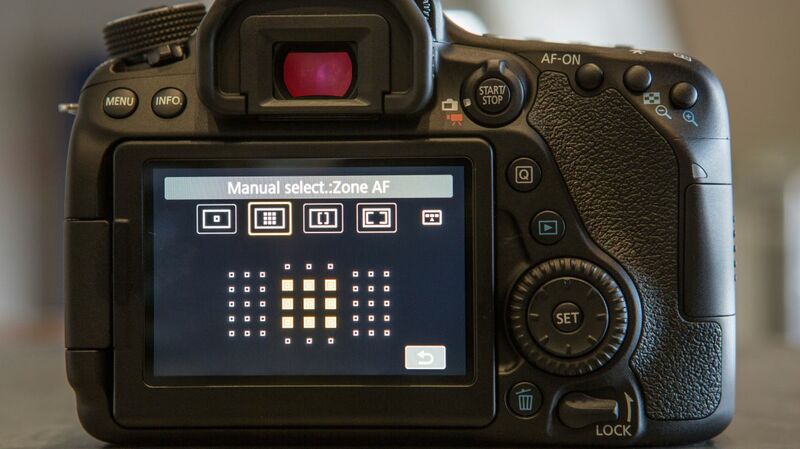 A close inspection of the 80D reveals that its control layout and shape is almost identical to that of the 70D. There are a couple of changes on the mode dial, however. Firstly, there are two Custom mode settings (C1 and C2) and secondly there’s a setting to access the Filter modes – which can be used in Live View or reflex mode. When this option is selected, the filter can be chosen with a tap on the screen icon, followed by a further tap on the desired option. If you’re shooting in Live View mode you are able to see the effect on the rear screen, but as the viewfinder is optical there’s no preview when using it to compose images. The 80D’s front and rear grips are slightly different from the 70D’s, with the main one being a little deeper for better purchase. I had no complaints about how the 70D felt in my hand and the 80D feels at least as comfortable. In an improvement on the 70D, the 80D’s viewfinder shows 100% of the image that will be captured, enabling more accurate composition. Meanwhile, there’s no change to the screen on the back of the camera, it’s still a 3-inch Clear View II unit with 1,040,000 dots. 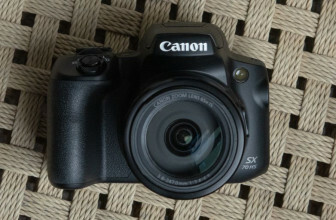 Although Canon already has two DSLRs with the 24.2Mp sensor and Digic 6 combination in the form of the 750D and 760D, the 80D has Dual Pixel AF technology rather than the 750/760D’s Hybrid AF III system, so it uses a new sensor. 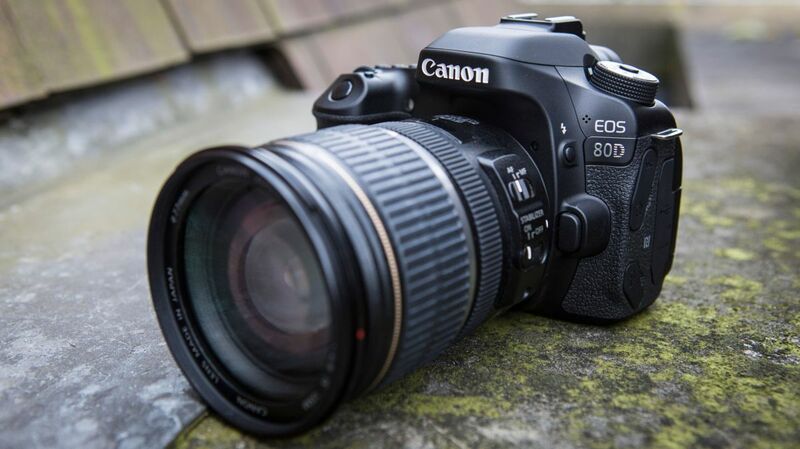 The native sensitivity range of the 750D and 760D is also capped at 12,800, one third of a stop lower than the standard maximum of the 80D (the three cameras have the same maximum expansion setting). 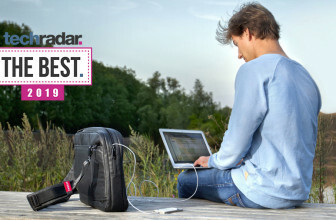 This may indicate a slight improvement in noise control in comparison with the older models. I’ve only been able to examine a few images on the rear screen of the camera, but noise appeared to be controlled well at ISO 16,000. We’ll need to perform some thorough tests of both of the 80D’s autofocus systems before we can give a full verdict, but the camera got subjects very quickly when I was composing images in the viewfinder of a pre-production sample before the official launch. The Live View AF system also seems pretty decent, but I haven’t tried to shoot any moving subjects with it yet. With a 20% increase in pixel count, a jump from 19 AF points to 45, a significant increase in burst depth, the addition of a headphone port and an improvement in the Live View and video mode AF system, the 80D’s specification looks enticing for 70D owners (and it’s a major upgrade from the 60D). Further good news is that the handling is largely unchanged, making it easy to slip between the new camera and the model it replaces. What we have yet to discover is whether the image quality makes any strides forward and if the AF system can cope with fast moving subjects.